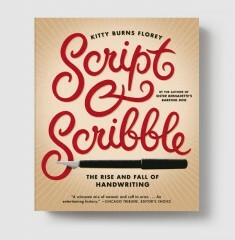 Florey tackles the importance of writing by hand and its place in our increasingly electronic society in this fascinating exploration of the history of handwriting. Weaving together the evolution of writing implements and scripts, pen-collecting societies, the golden age of American penmanship, the growth in popularity of handwriting analysis, and the many aficionados who still prefer scribbling on paper to tapping on keys, she asks the question: Is writing by hand really no longer necessary in today’s busy world? 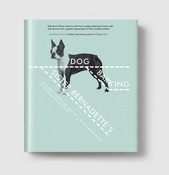 KITTY BURNS FLOREY is the author of Sister Bernadette’s Barking Dog: The Quirky History and Lost Art of Diagramming Sentences. 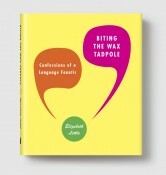 A veteran copy editor, she has also written nine novels and many short stories and essays. She lives in Connecticut. ”What in God’s name has happened to penmanship? It’s easy to blame the computer, but, as Kitty Burns Florey demonstrates in her thoughtful, witty, and sensible book, the story goes far deeper than that. It touches on the way we think, the way we write, and the way we lead our lives. Read Script and Scribbleand be enlightened.” —Ben Yagoda, author of If You Catch an Adjective, Kill It!